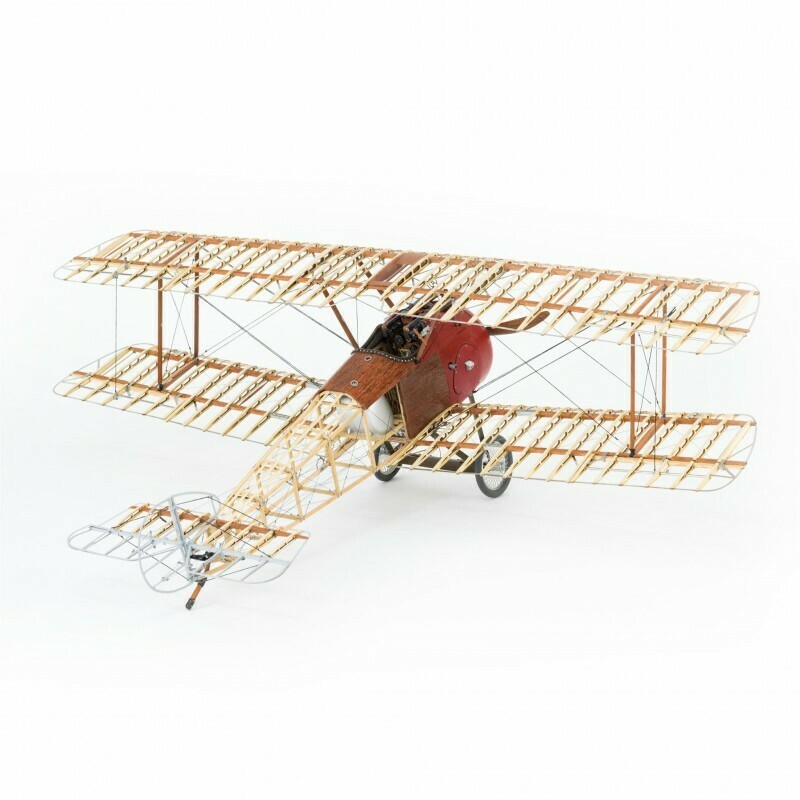 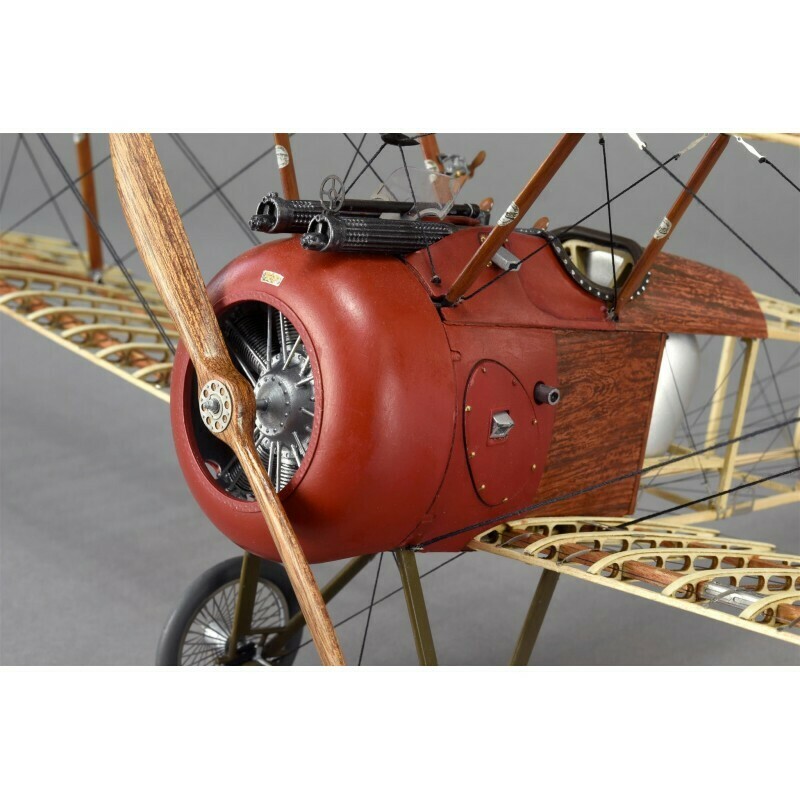 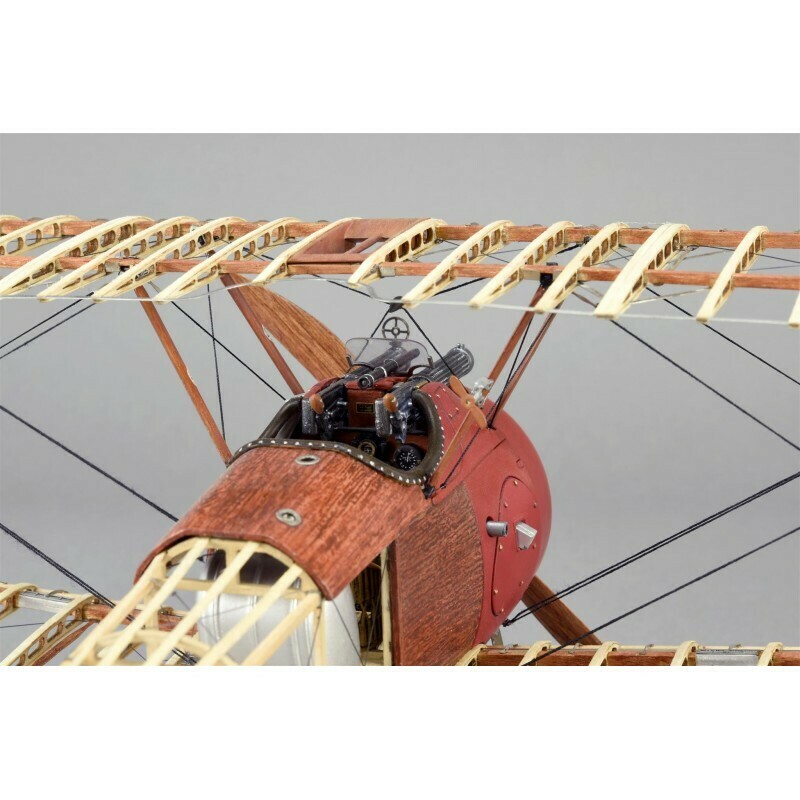 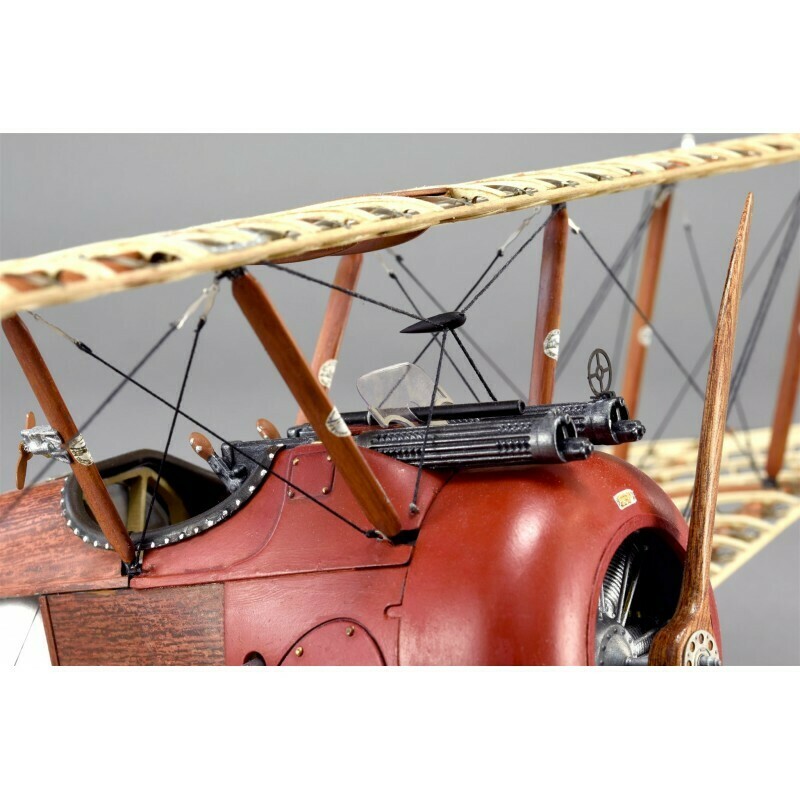 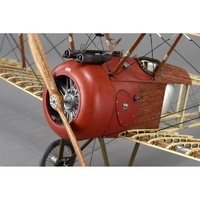 The famous Sopwith Camel fighter has been re-created by Artesania in a model kit made of wood and metal of the highest quality. 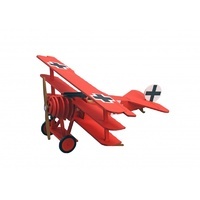 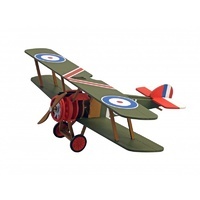 The model features a faithful reflection of the biplane of World War I as flown by the allied forces. The model is created using the supplied birch timber pieces and sapelly sheet. 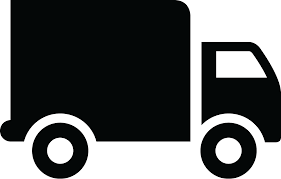 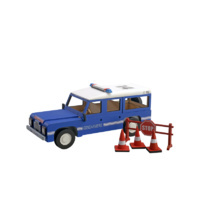 It also contains diecast and chemical cut steel. 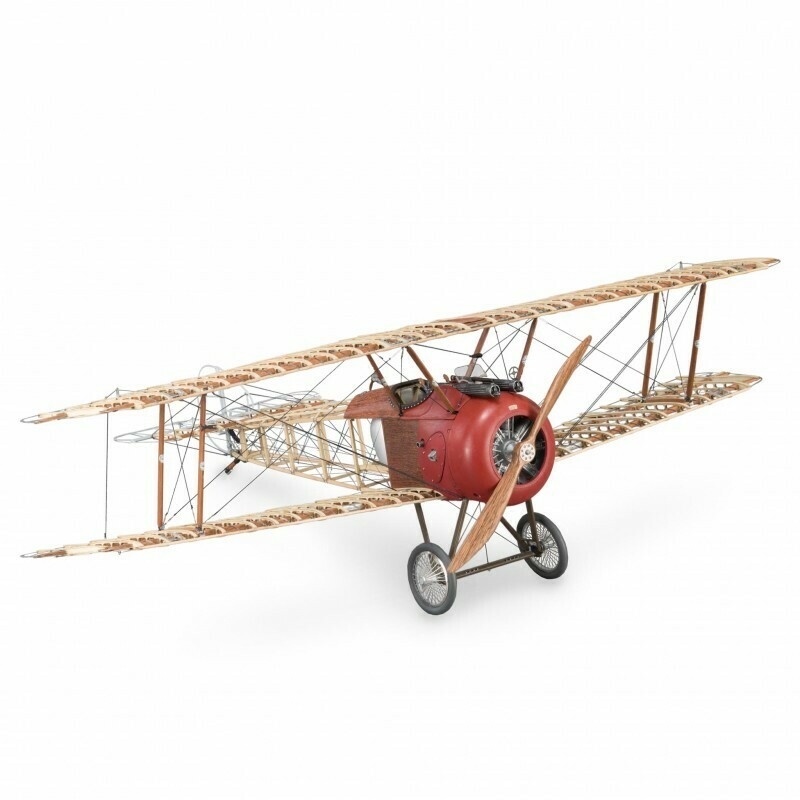 Once completed, the model has a 20.86in wingspan, 14.17in length and 6.69in height. 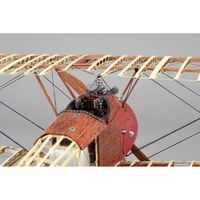 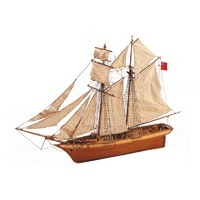 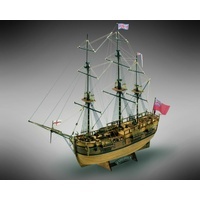 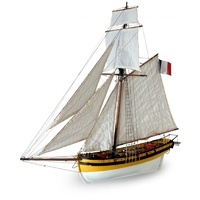 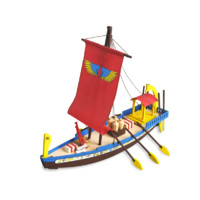 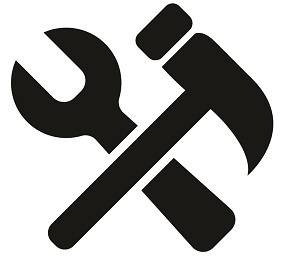 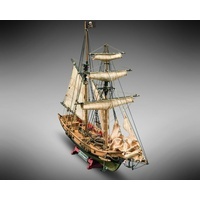 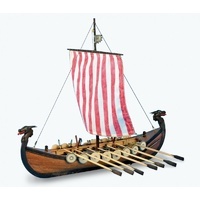 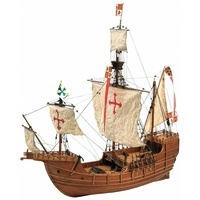 You will need basic modelling tools and glue to complete this kit.